﻿When you think of a small Italian fishing village a few things may come to mind; quaint buildings, rustic boats bobbing in the water and friendly people strolling through the cobblestone streets. This is exactly what you will find in this picturesque Italian town. But along with these somewhat cliche assumptions you will also discover boutique shops, extravagant restaurants, the jet set travelers and yachts bigger than some homes. Portofino has been the destination for the rich and famous since the end of the 19th century, and still today it plays host to some impressive people. But with the wealth and sophistication also comes tradition and old world charm. 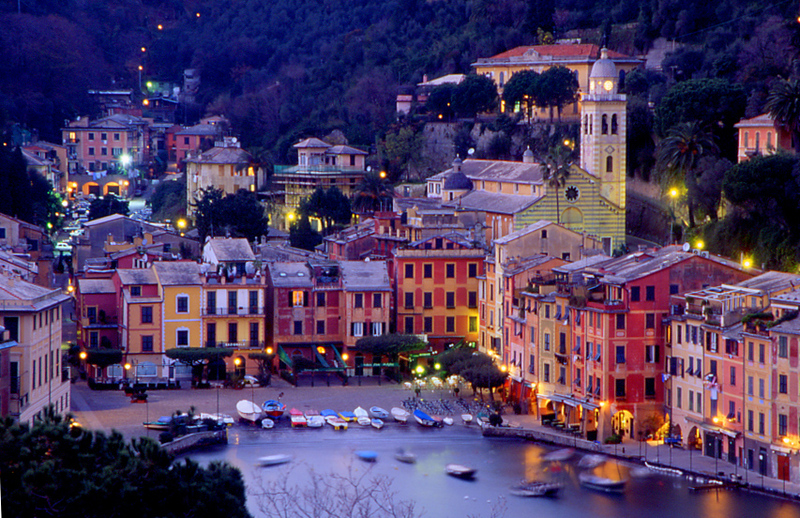 Travel to Portofino and catch a glimpse of a chic and dreamy Italian seaside getaway. When heading to such a trendy locale you'll definitely want to stay in a stylish hotel. 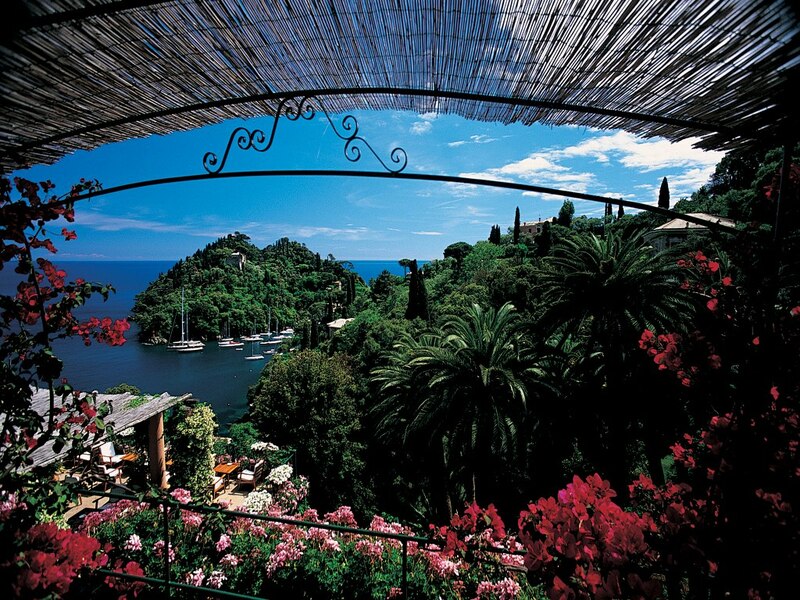 It really doesn't get much better than the Hotel Splendido and Hotel Mare. Considered one of the most exclusive hotels in Portofino, the Splendido is nestled on the hillside overlooking the breathtaking bay. This impressive location offers impeccable service and amenities combined with a laid back feel. This informal atmosphere offers outdoor dining with magical views and a relaxing pool that will wash away your worries. The Splendido Mare is a recent extension of the Hotel Splendido but is located in the heart of this fairytale city. It's location provides perfect access to shopping, restaurants and a vibrant nightlife. Most of the gorgeous rooms showcase an unforgettable view of the harbor and the Castle of San Giogio. The Splendido Mare is just a 5 minute walk to the main hotel so the amenities located in both locations are easily accessed no matter where you stay. WhatAHotel! presents this extraordinary resort and offers up additional exclusive benefits and perks that will make us stand out from other travel sites. So book with us and stay in a hotel that makes you feel like royalty. 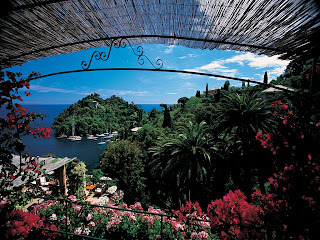 Fine dining and guaranteed opulence are offered up at Hotel Splendido and Splendido Mare. Check out WhatAHotel! and check in at Hotel Splendido. ﻿﻿If the mere thought of Italian food makes your mouth water than get ready to indulge. With wealth comes the expectation of divine food and gorgeous restaurants. Portofino promises exquisite dining throughout this alluring village. The smell of fresh basil drifts through the streets and calls to shoppers to sit and dine. Tempt yourself with rich cream sauces, fresh fish or some delicious breads and cheeses. Look around and find a hole in the wall cafe or a stunning high end restaurant and realize you won't leave hungry at either location. Dine inside and experience candle light and beautiful interiors or dine alfresco and enjoy the warm air and lovely views. Portofino will delight your taste buds with fabulous foods and wines. ﻿﻿Shopping is always a high priority when traveling. People love to peruse the shops and boutiques and bring home something wonderful from their travels. High end lines are housed here and offer up some elegant and fashionable shopping. Louis Vuitton and Armani have lovely stores in Portofino, but you can also find local shops that sell pottery, beach wear and other regional goods. If you adore fashion and the latest styles and trends, Portofino promises to provide the perfect setting to shop to your hearts content. Spend your days laying by the pool and taking in the warm sea breeze, or walk leisurely through the old city streets. Visit the ancient castles, churches, parks and other local landmarks and get to really know the city of Portofino. Fall in love with the city that so many others before you have lost their heart to. 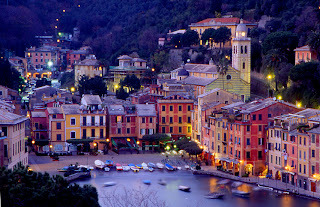 Discover the old world charm that is beautifully meshed with modern chic here in Portofino, Italy.